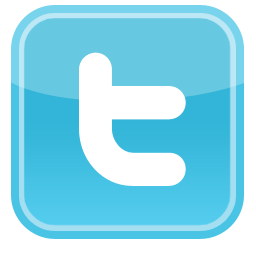 SQuInT is a consortium of universities, national labs, and industrial labs, with concentration in the southwestern United States. The SQuInT meeting has a strong tradition of mixing invited talks from world-class leading researchers with talks by junior researchers across the SQuInT network, to promote an interactive environment. 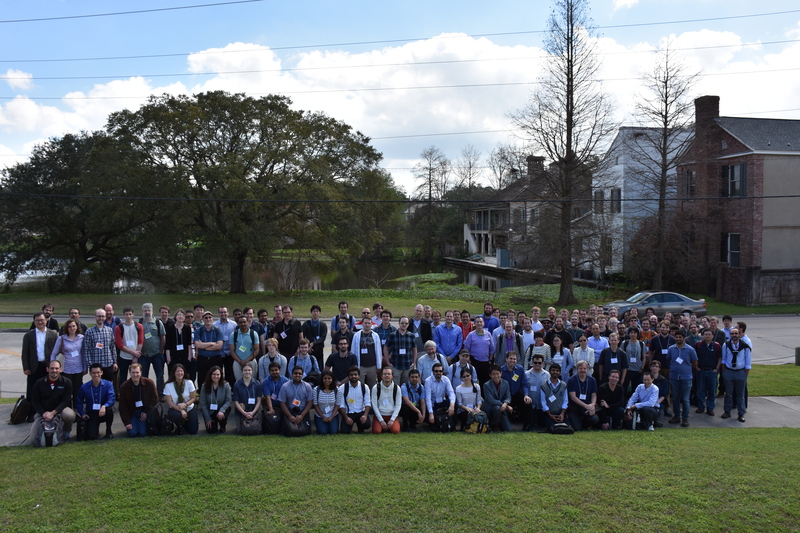 The meeting brings together the broad community of researchers in Quantum Information Science, including experimental physicists, theorists, and computer scientists. 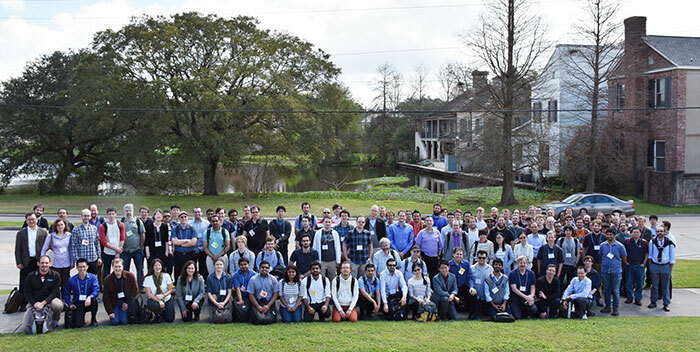 The 19th Annual SQuInT Workshop is being jointly organized by the Center for Quantum Information and Control (CQuIC) and Louisiana State University.